The best way to avoid a renovation or other Orlando general contracting nightmare is to hire a good general contractor. Renovation and Orlando general contracting projects can be fraught with potential problems and financial disasters due to the shear number of moving parts and pieces. The best way to avoid these potential disasters is by selecting your project lead carefully. 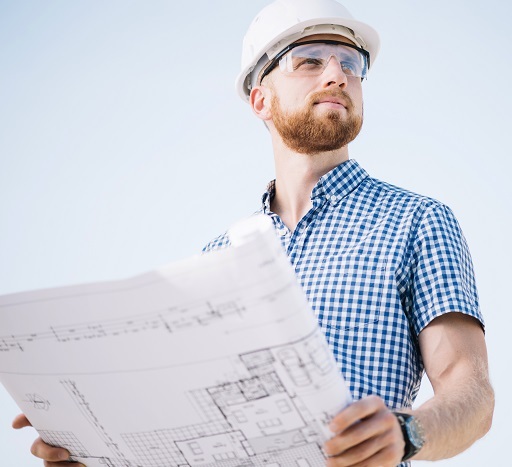 When looking to hire an Orlando general contractor (GC), it’s not always easy to know who the best company will be for your project. Two simple ways to find a general contractor are to ask your network contacts for referrals and ask contractors themselves for references. Nothing will bring a working relationship into focus than to have it told by a previous customer. 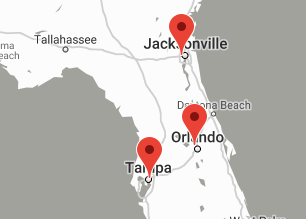 You’ll know what that Orlando general contractors strengths are and perhaps you’re network will even tell you who to avoid based on their previous bad experience. what to look for when hiring a GC. Hiring a good Orlando general contractor that practices effective communication will help your renovation project have minimal problems and maximum project transparency from start to finish. Additionally, your Orlando general contractor should be a good record keeper too. Budgets, timelines, vendors and contractors should all be documented and kept up to date as the renovation progresses. that both parties have copies of that agreement. Contact the leading Orlando general contractor, CSG, and get a free estimate on your next project.